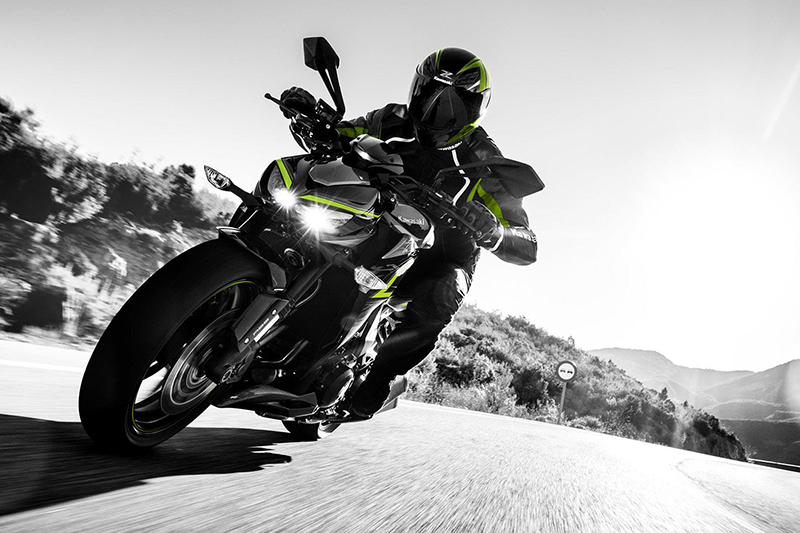 Motorcycles Direct are now offering 0% APR HP finance on select Kawasaki models! Take advantage of this 0% interest rate over 3 years with just a £199 deposit. 0% APR Finance on Piaggio, Vespa, MP3 and selected Aprilia models. For a limited time only we are also able to offer an exclusive pack of FREE helmet worth £149 with every Piaggio, Vespa, MP3 or small Aprilia purchased!